The easiest eye lift. High-def brows. A flip of this magic wand creates expert arches that beautifully frame your face for an instantly younger appearance. On one end, a cream-gel textured pencil precision-sculpts your perfect brow shape with an ultra-fine, retractable tip that mimics brow hairs. On the opposite end, the spoolie brush tames stray hairs and evenly distributes the color. 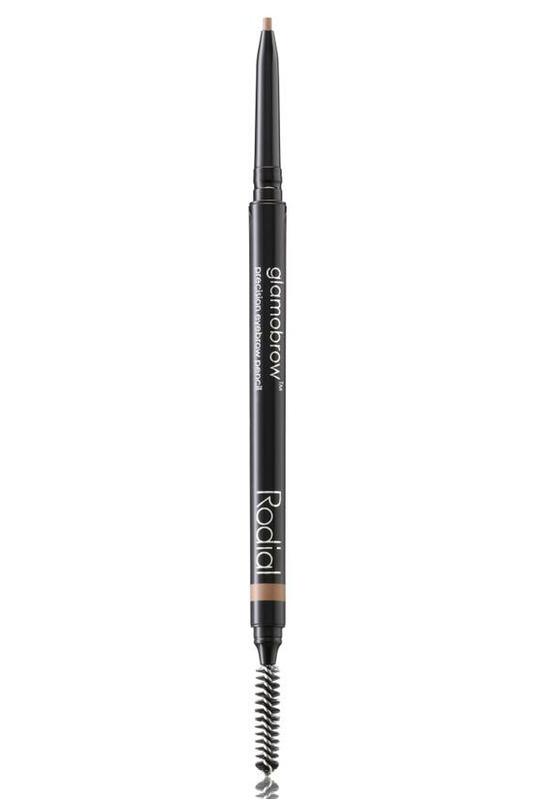 Lightly stroke pencil over eyebrows to fill in, shape and define. Build up color to level desired.